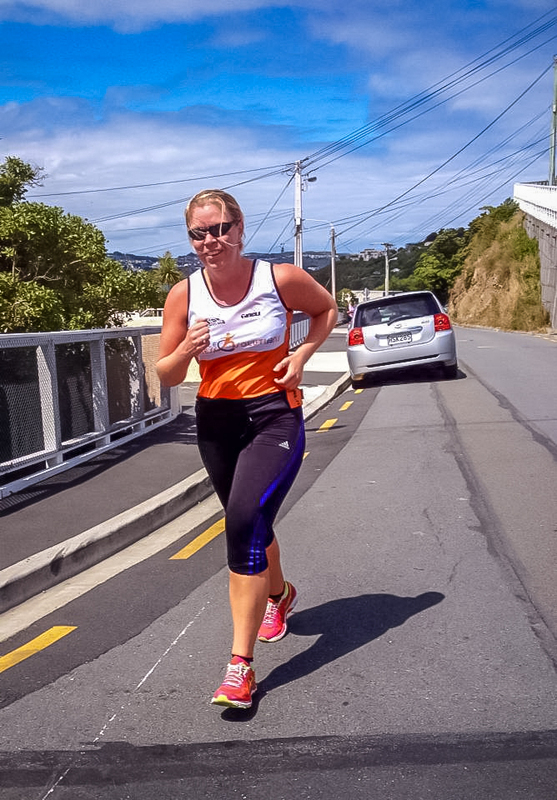 Accelerate launched at the end of 2013 and has been moving forward ever since. 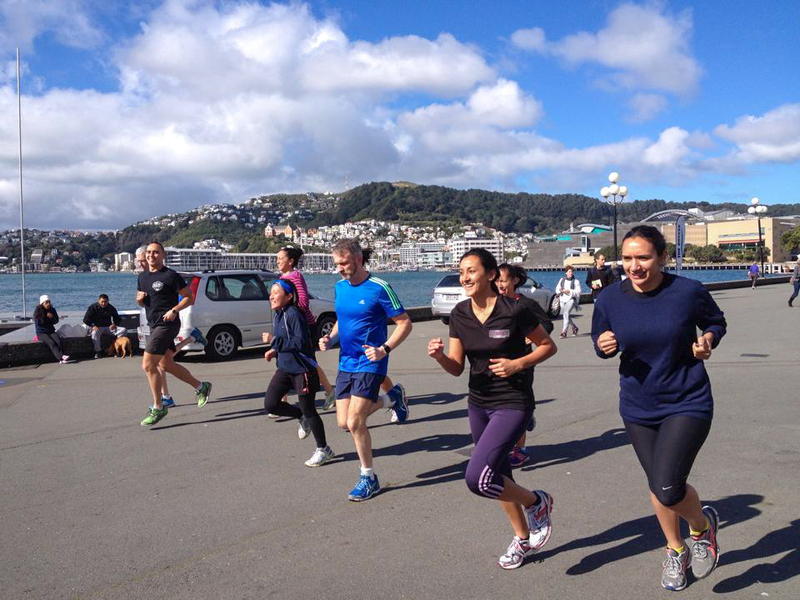 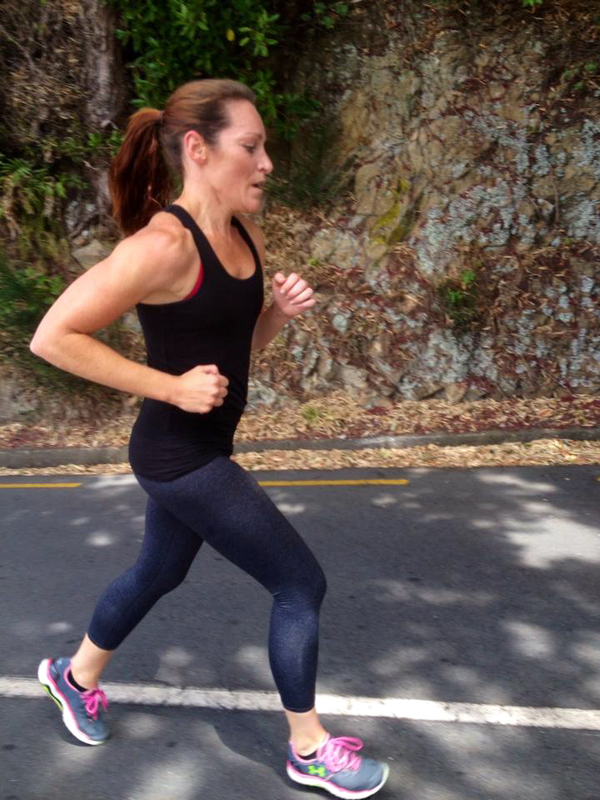 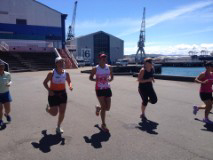 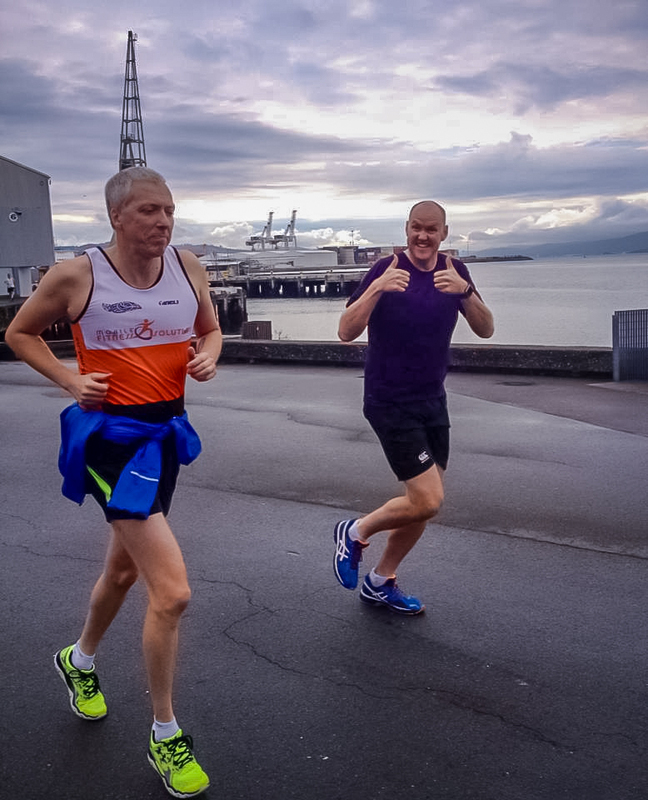 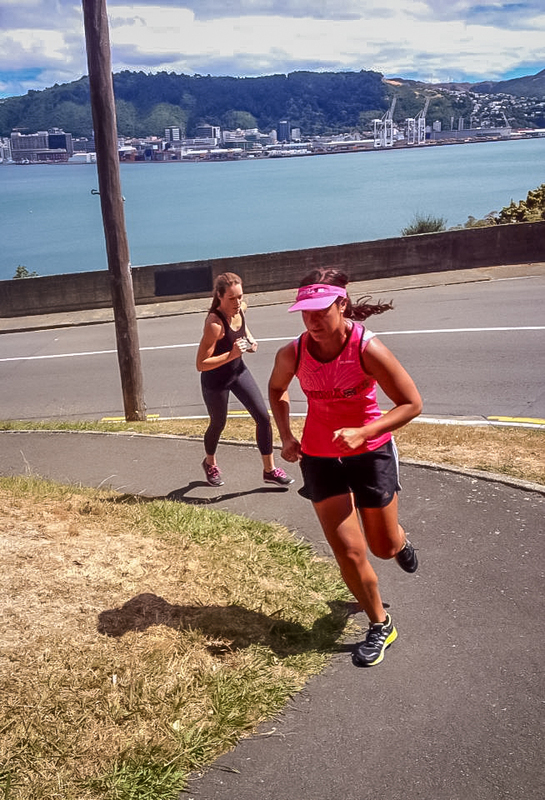 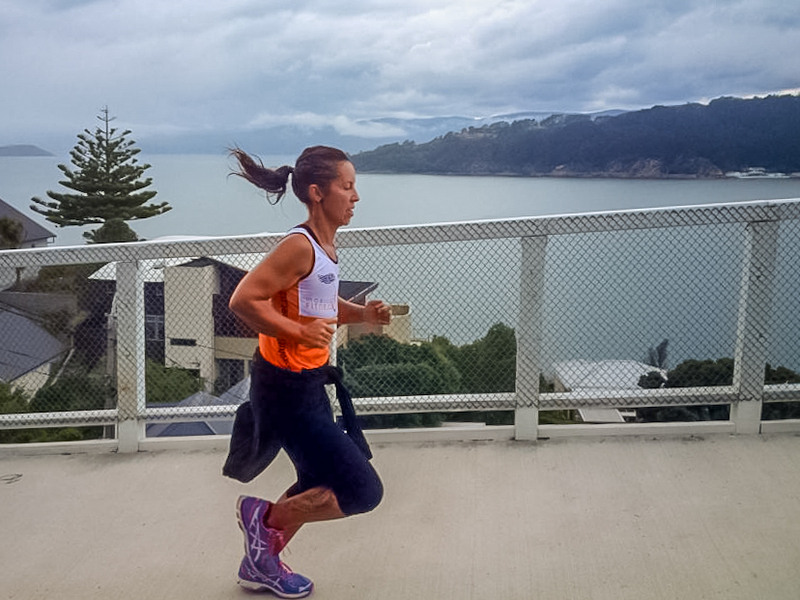 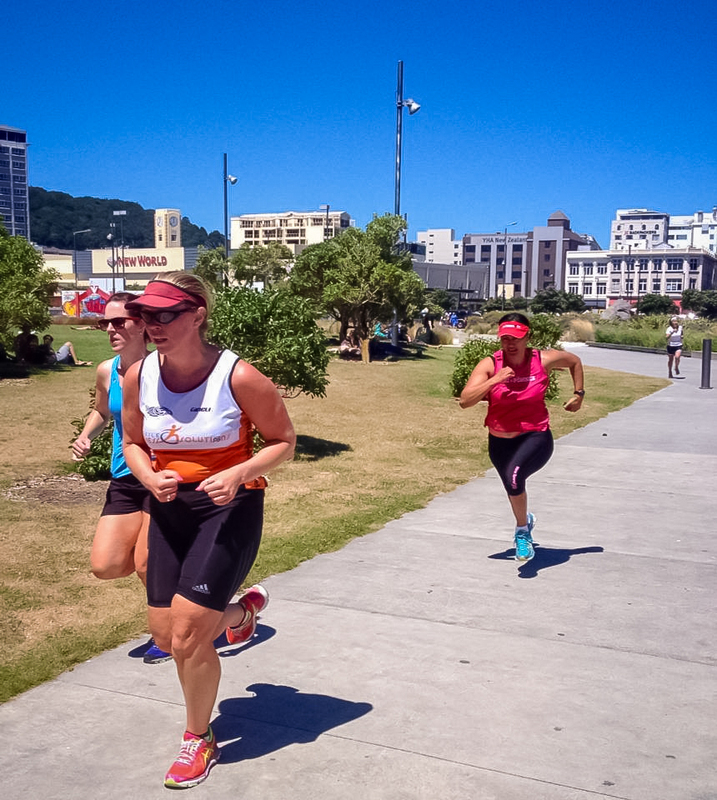 Accelerate is a 5 x week lunch time running program based in the Wellington CBD focussed on building your running strength and speed. 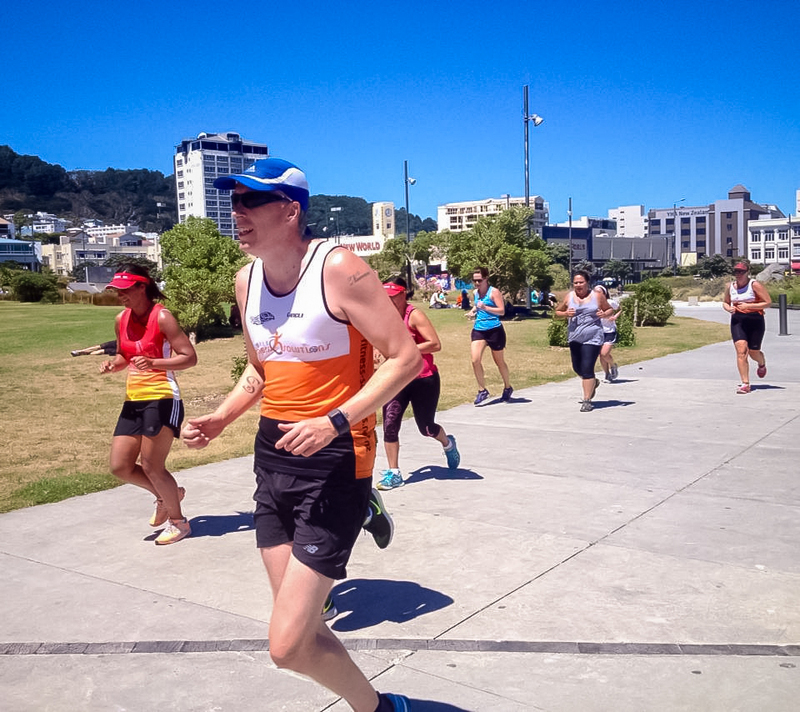 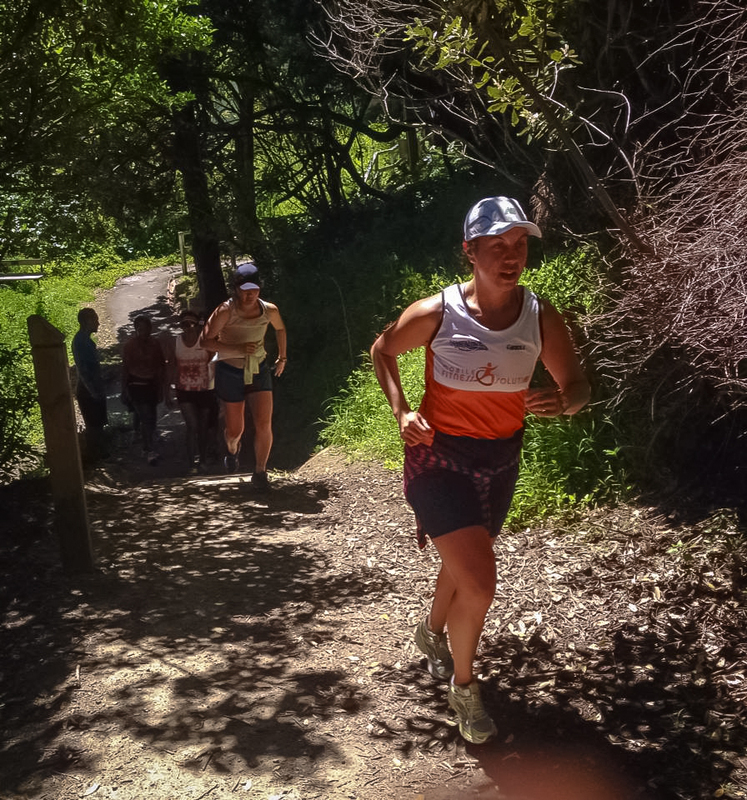 If you are new to running or a super keen runner wanting to take your running to the next level, this is the environment for you. 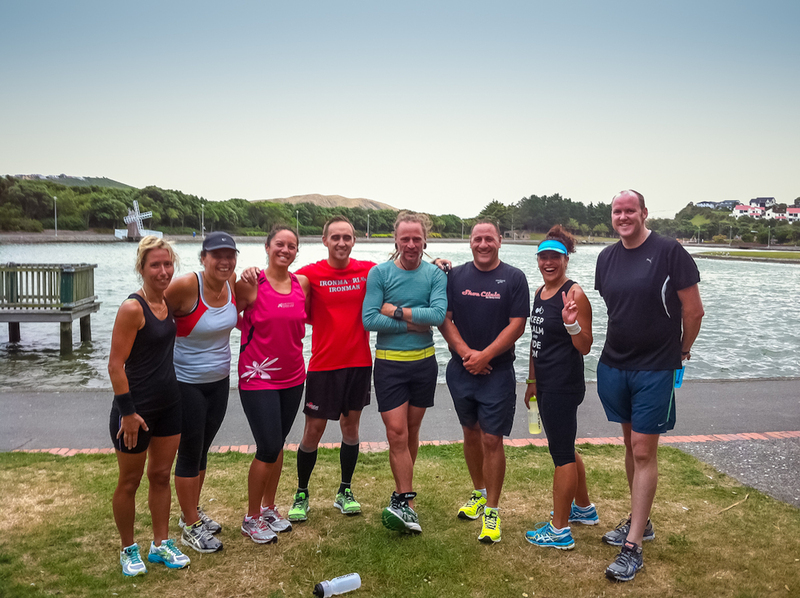 We will give you advice and guidance on how to improve your run times while keeping the sessions fun, challenging and interesting. 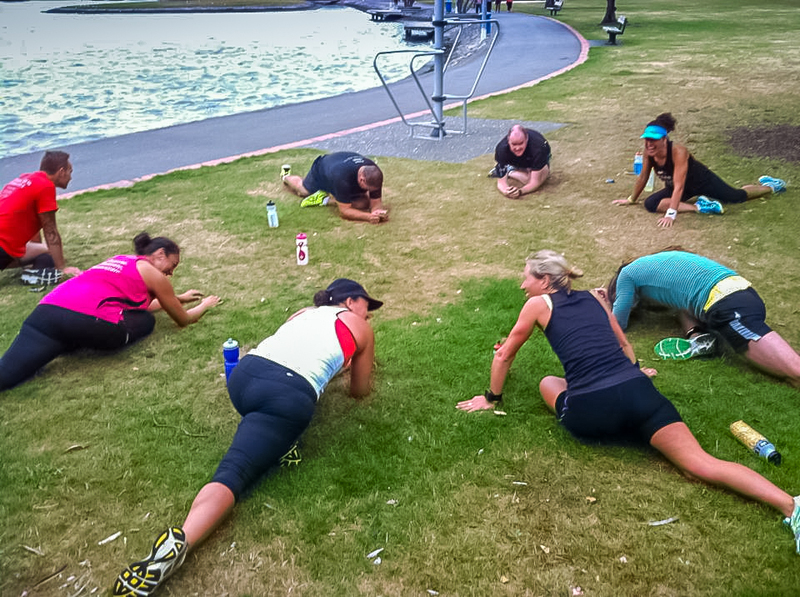 If you have specific running events you are targeting Nga can help you set out a running program to guide to achieving your goal. 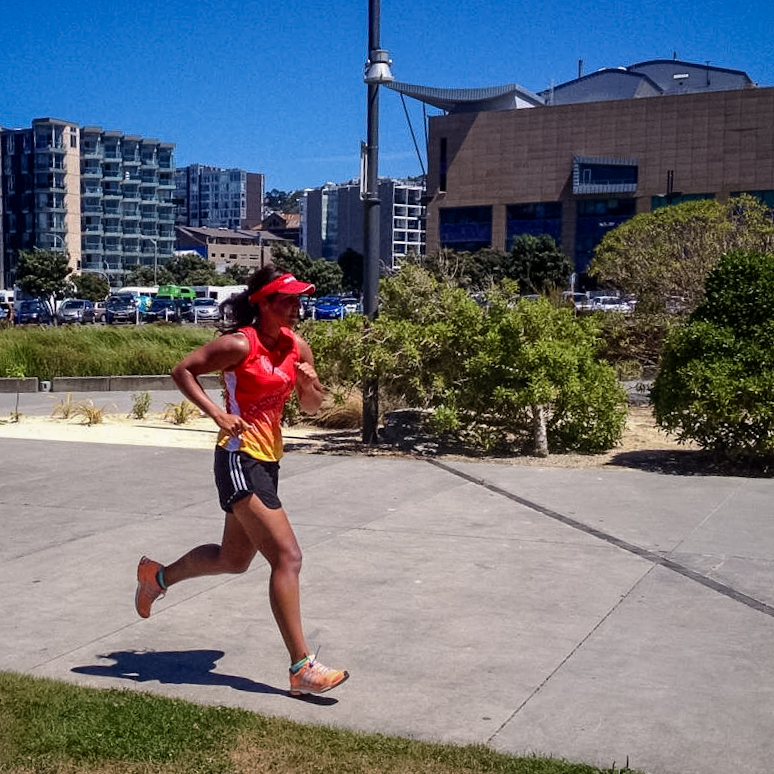 Nga has a running history in a variety of distances ranging from 10k through to running a Marathon, contact Nga to register for our next program and/or to arrange your running program for your up and coming event.